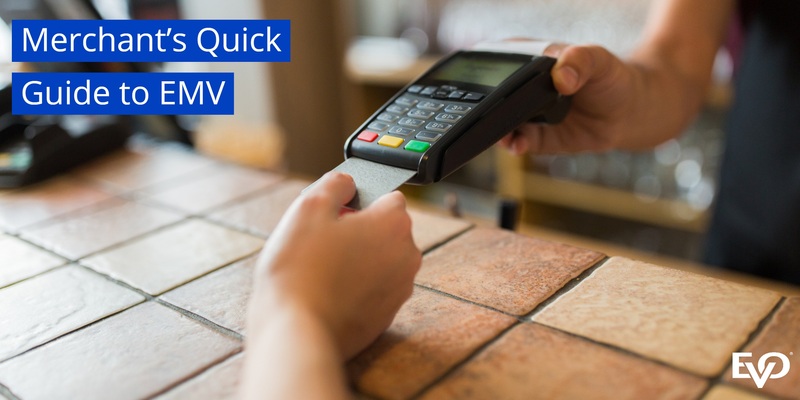 Merchant's Quick Guide to EMV | EVO Payments, Inc.
Merchants who are not using terminals that process EMV chip card transactions may become liable for chargebacks associated with payments made with counterfeit, lost or stolen cards. Before October 2015, the customer’s credit card company absorbed these losses. This “liability shift” from credit card issuers to merchants can represent significant losses to businesses that do not use solutions that enable their point-of-sale terminal to accept EMV chip cards. EMV chip cards help protect merchants and consumers by making it very difficult to create a counterfeit card, or to use a lost or stolen card in card-present transactions. In addition to processing EMV chip cards, your EMV-enabled terminals can also accept payments from mobile devices equipped with a “digital wallet” such as Apple Pay or Google Wallet. Accepting these payments offers greater convenience to consumers while further increasing transaction security. The United States is replacing mag stripe credit card readers and credit cards with chip technology called EMV. EMV stands for EuroPay, MasterCard, Visa. Credit card issuers used to absorb the liability and costs for card theft and fraud.  EMV has been around since the 1990’s in Europe. The U.S. is the last industrial country to adopt EMV. EMV will help fight counterfeit credit and debit card fraud. Chip cards are virtually impossible to counterfeit or copy. Chip cards, as well as payments using devices with Apple Pay or Google Pay, must be processed a little differently. Under new card regulations for EMV, your customers do not hand cards to merchants for processing. Rather, the merchant turns the terminal to the customer. In addition to improving card security, this allows customers to choose their preferred method of payment and enter their PIN when required.